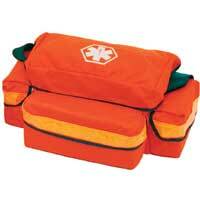 Size is identical to the #202 Medium Trauma and constructed like the #203 Small Trauma. Color: Orange. Wt. 25 oz.